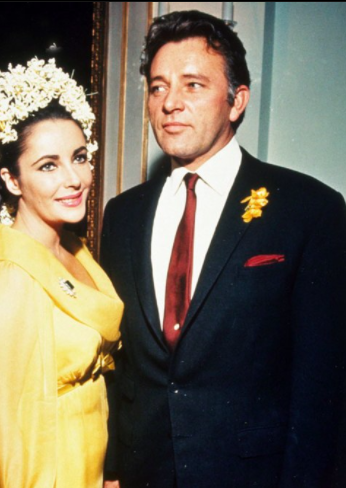 It's not so much one man's trash is another man's treasure, rather one man's treasure is another man's treasure. 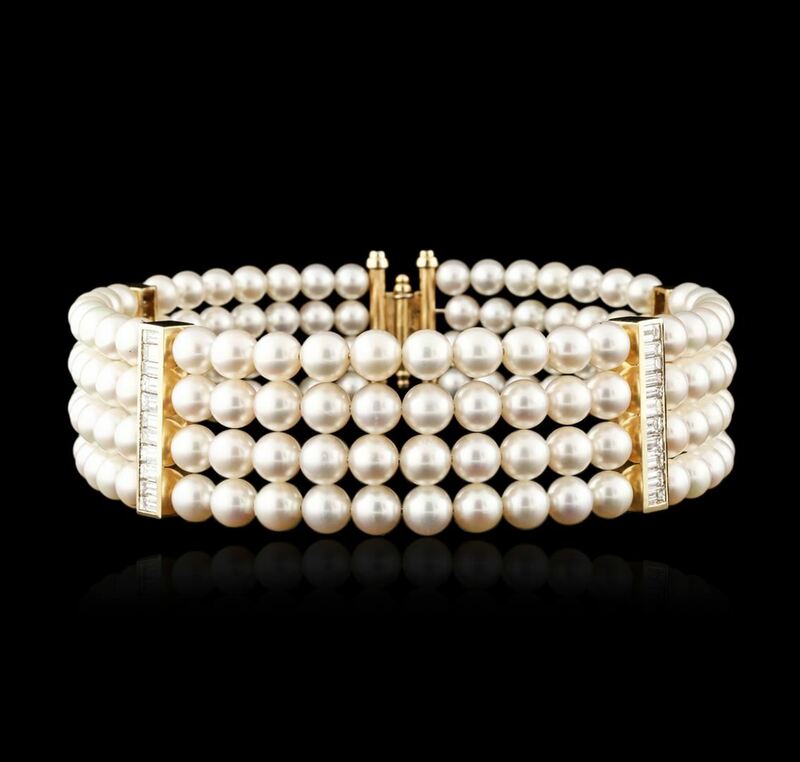 From diamonds, pearls and watches, you can bid for a little piece of luxury at Seized Assets Auctioneers with starting prices as low as $1. 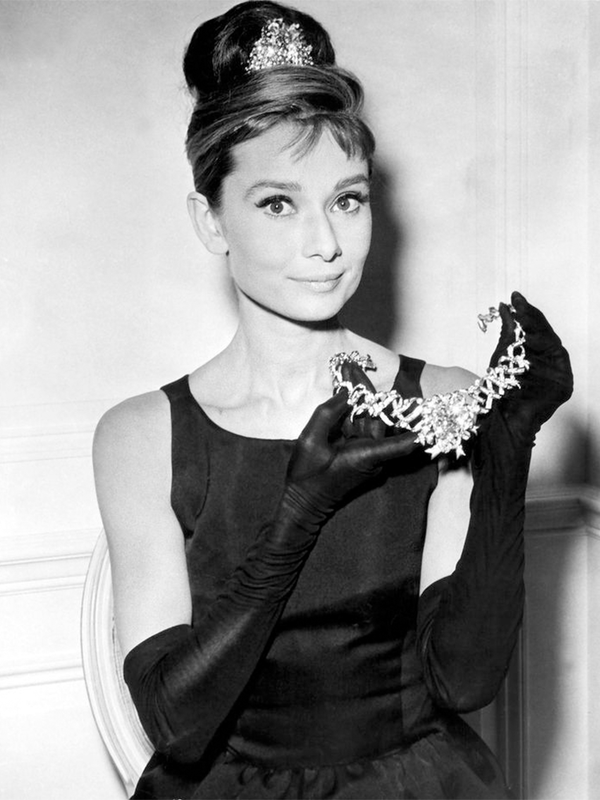 We check out three iconic jewellery designs and how you can get the look at auction. 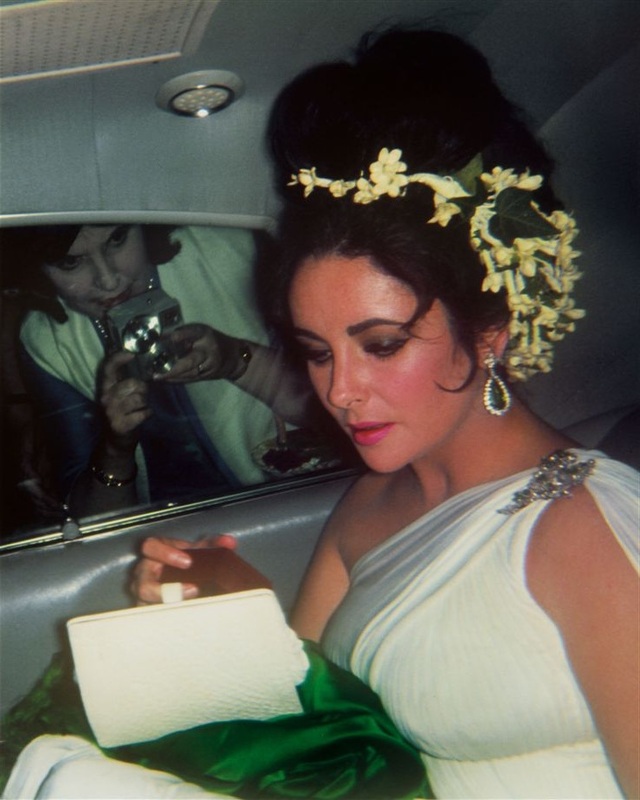 Elizabeth Taylor: the undisputed Queen of Green. 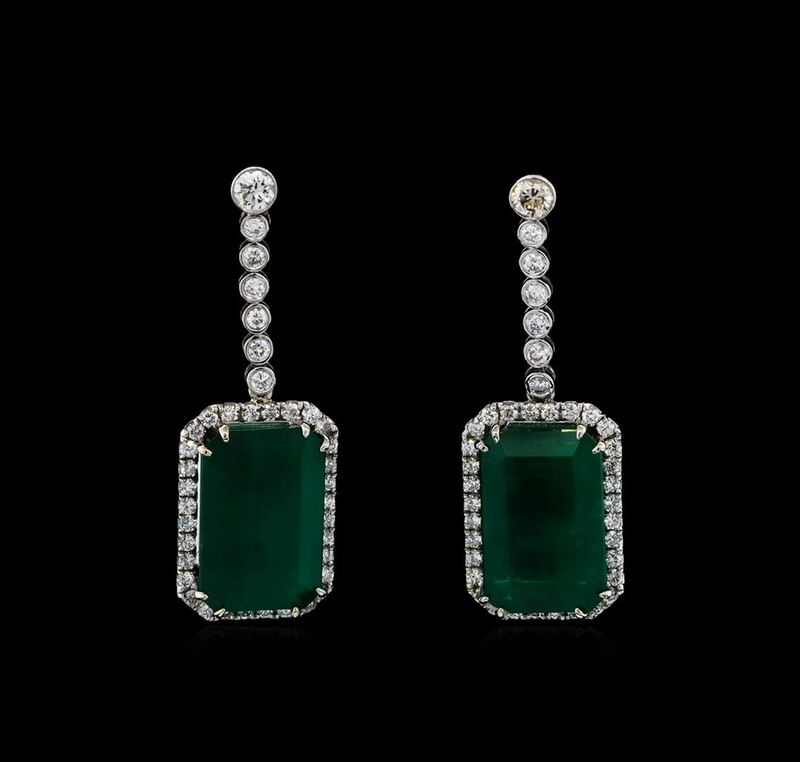 Taylor's jewellery collection was unrivalled during the 20th and well into the 21st century. 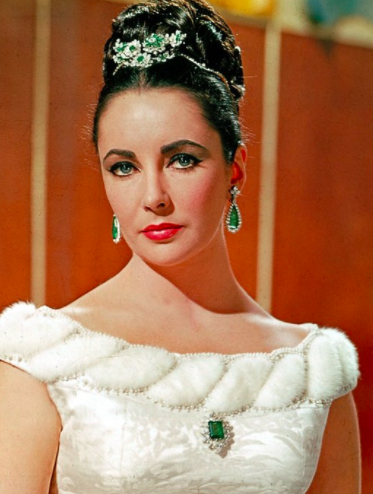 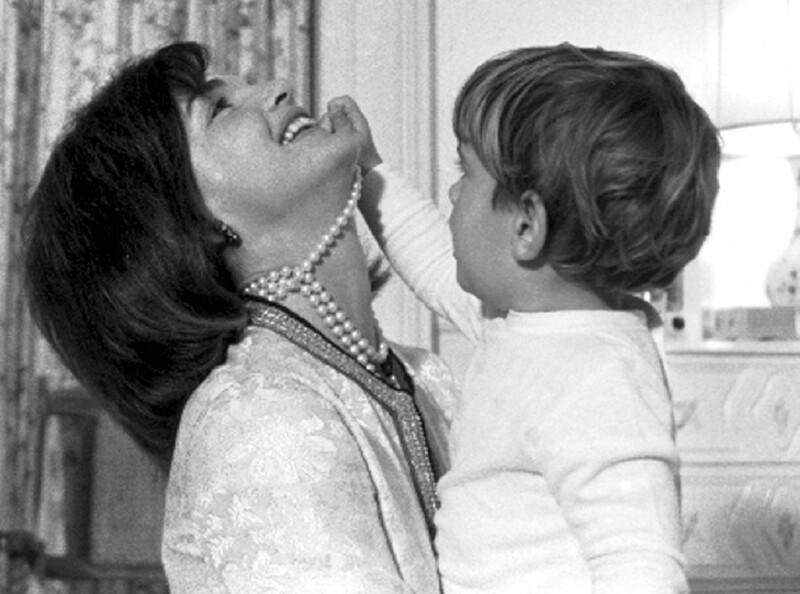 At Christie's in 2011, the Collection of Elizabeth Taylor sale took place in New York. 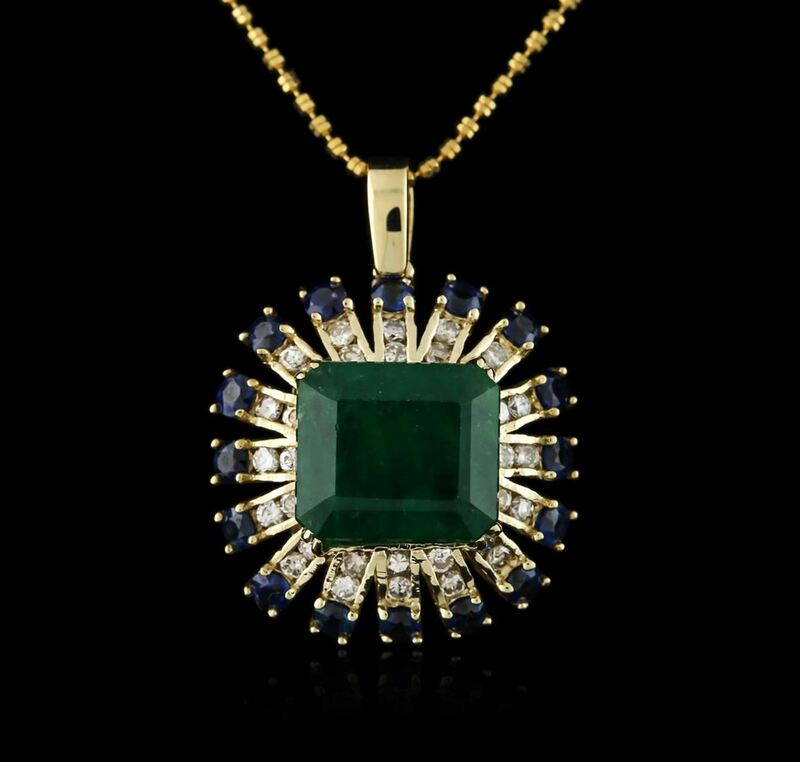 The sale realised an incredible total of £100 324 209. 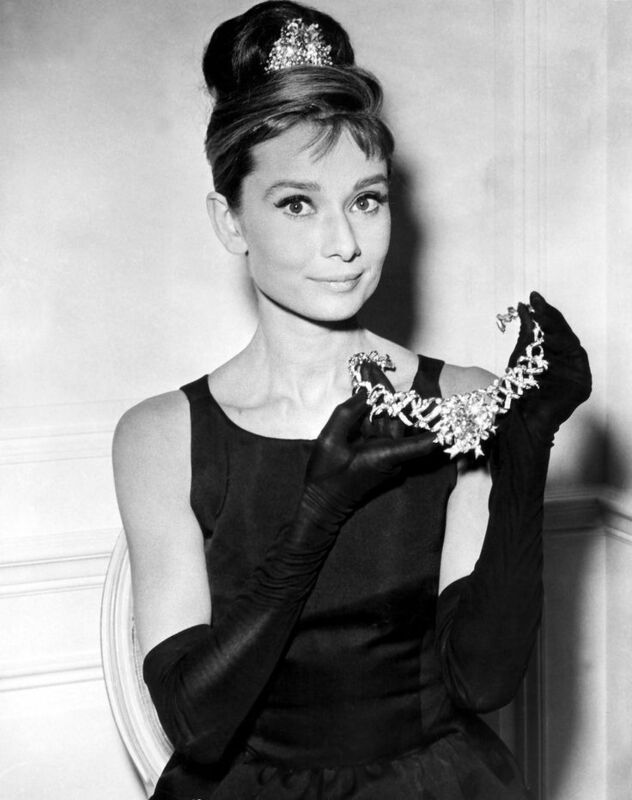 The legend of the Tiffany Yellow is almost as synonymous with the jewellery house as the Little Blue Box. 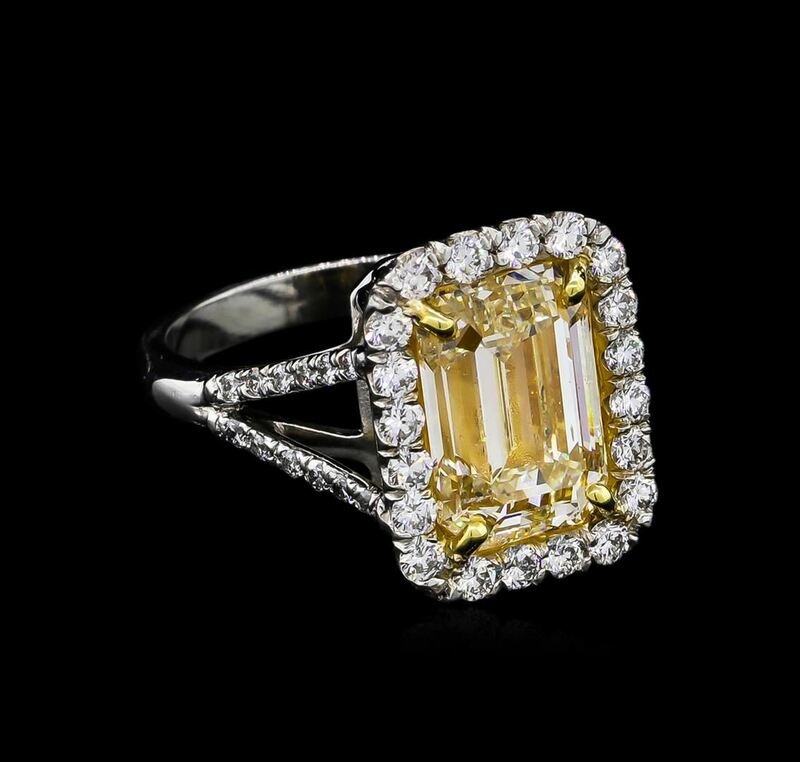 The yellow diamond is thought to have been discovered in South Africa in 1877. 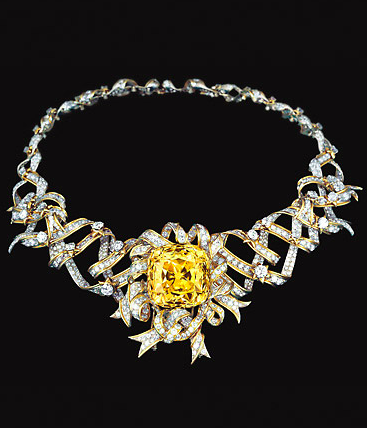 At 287.42 carats, it is one of the largest canary yellow diamonds to have ever been discovered. 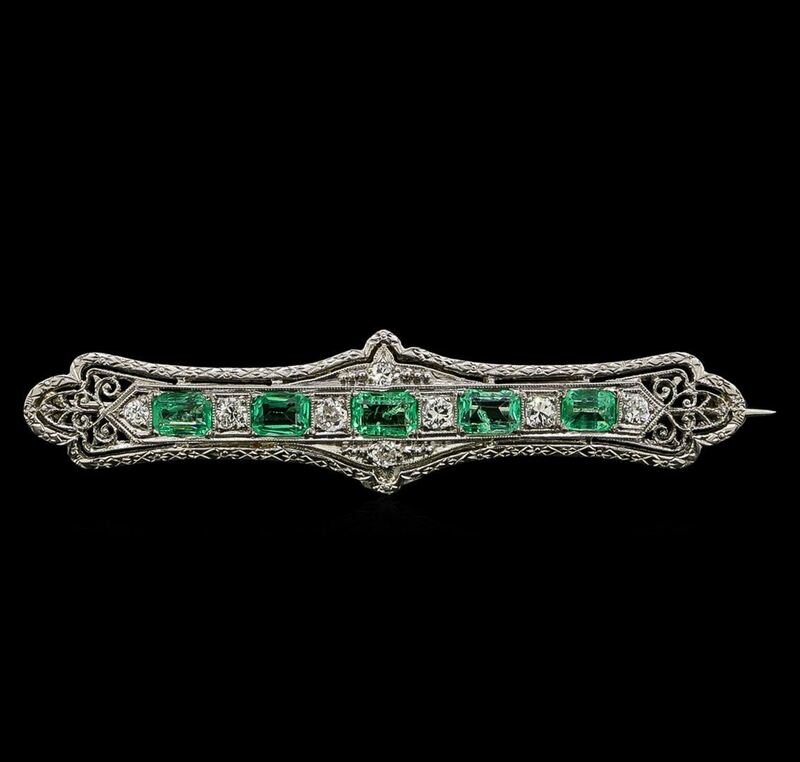 Charles Tiffany acquired it in $18 000 and had it cut in Paris by Tiffany’s gemologist, George Kunz, in 1879 into a cushion shape of 128.54 carats.